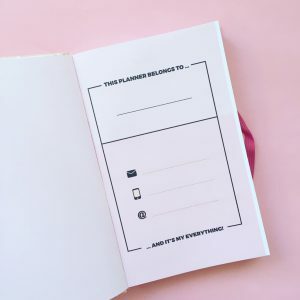 With a perfect size and super fun things in it, our 16-month planner will simply win your heart … and life. 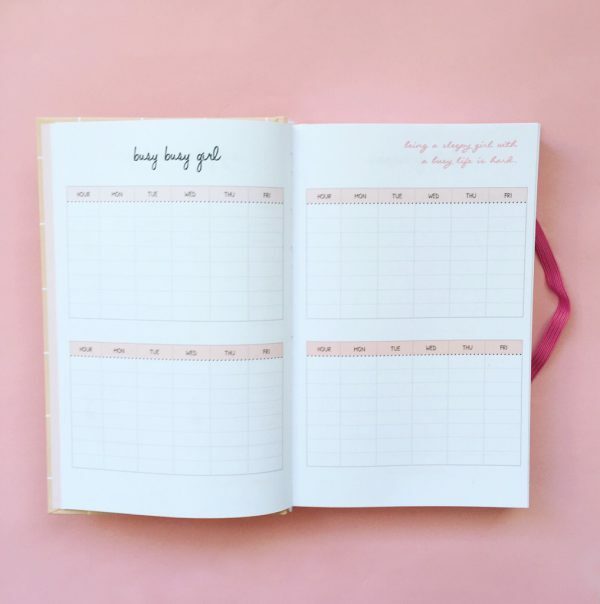 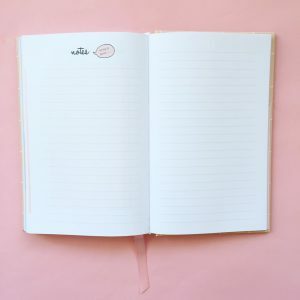 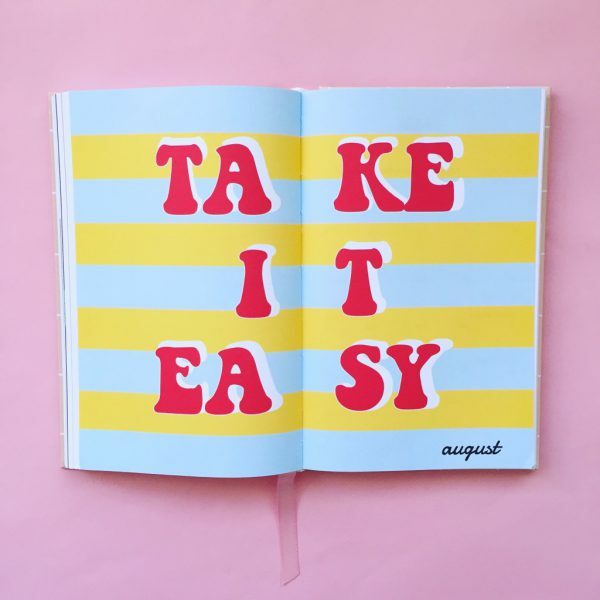 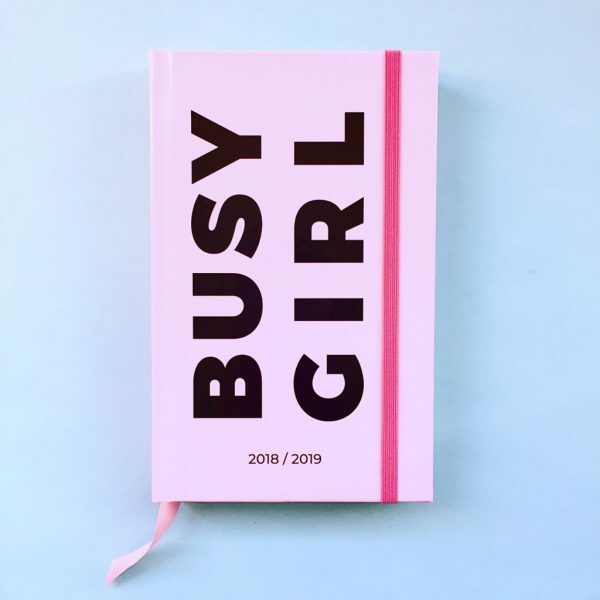 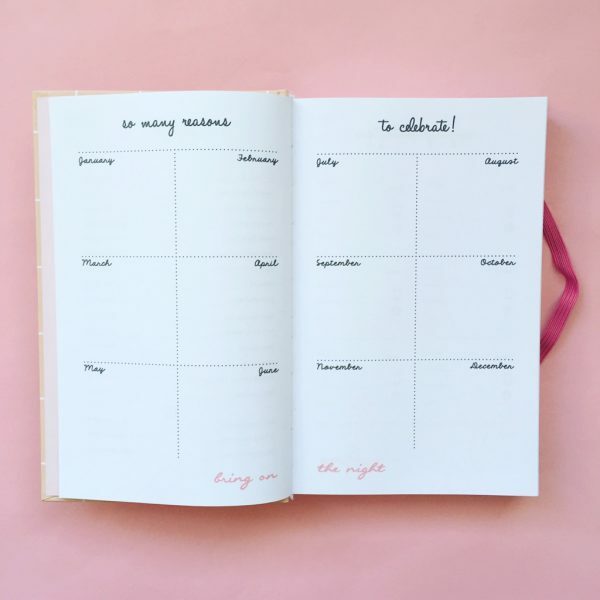 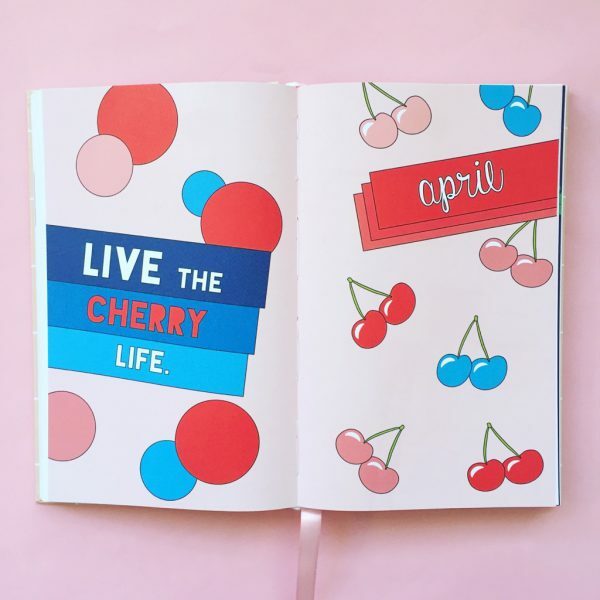 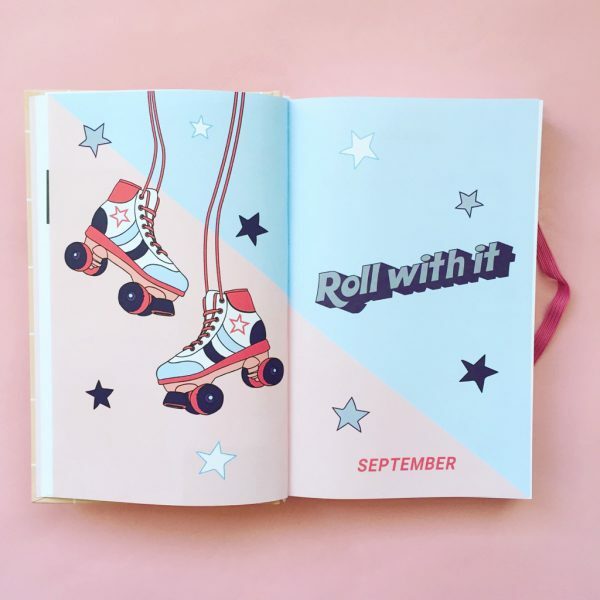 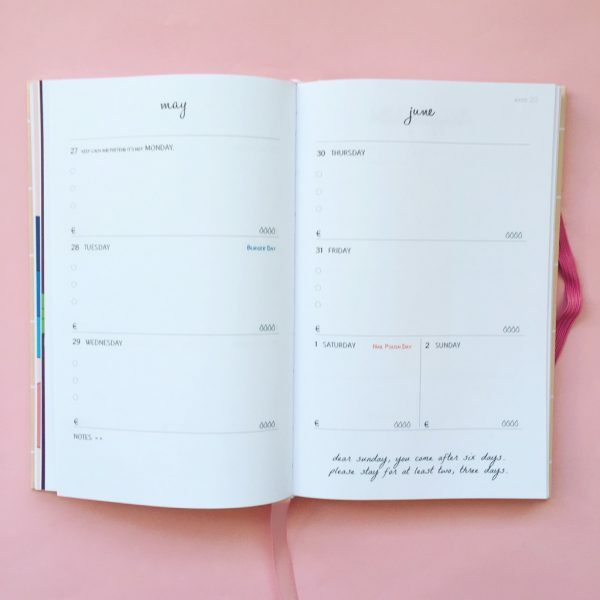 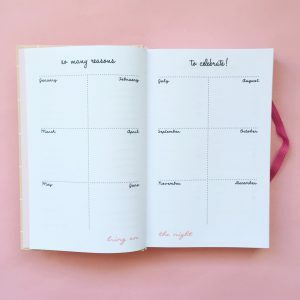 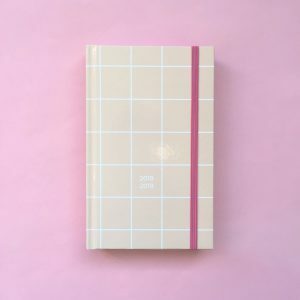 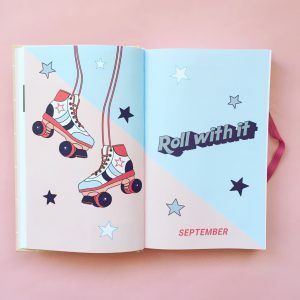 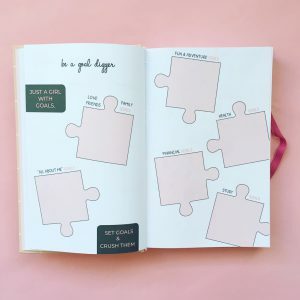 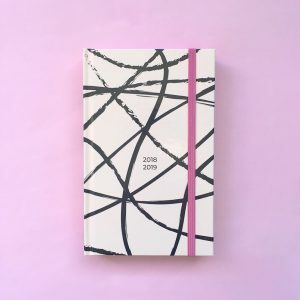 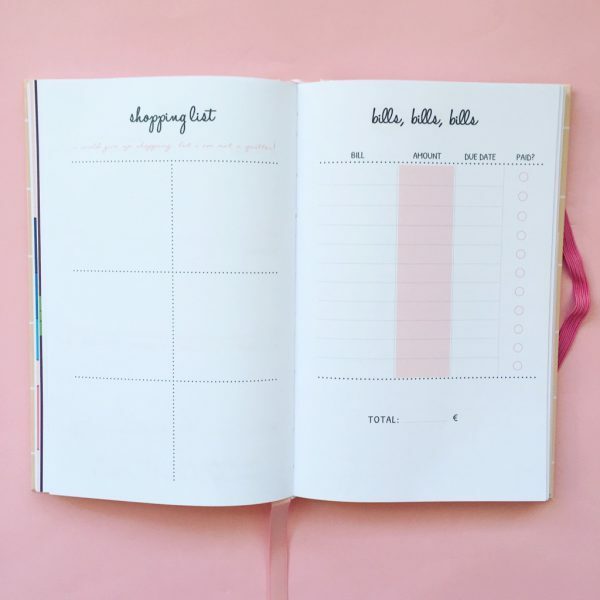 Now you can easily keep all those do’s, plans and dreams in one pretty place. 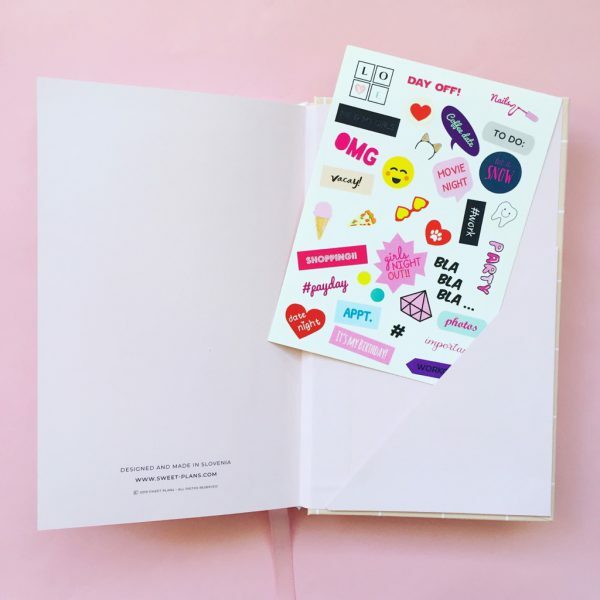 Your future best friend is everything a school, college or working girl could ever need. 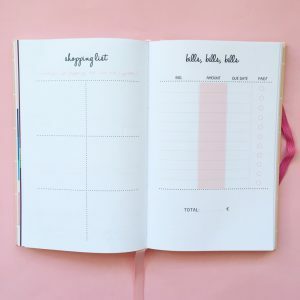 It’s kinda the cutest thing ever so staying organized will be a piece o’cake. 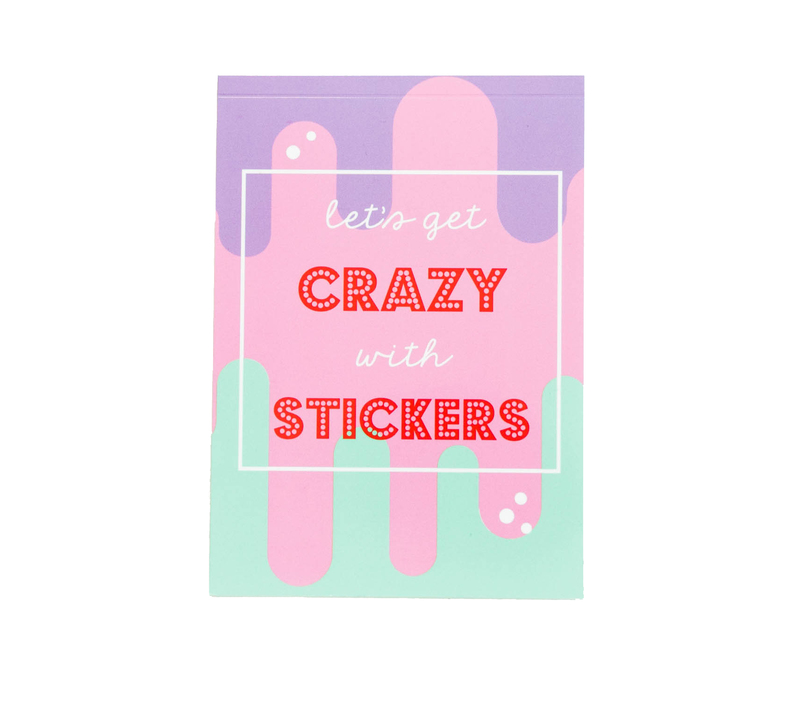 Complete with fun colors, a sticker sheet, a pocket in the back and super cute details this year will never be the same or boring again.